UPDATED: Fri., Dec. 7, 2018, 9:07 p.m.
Idaho’s steelhead season won’t close as scheduled Saturday. 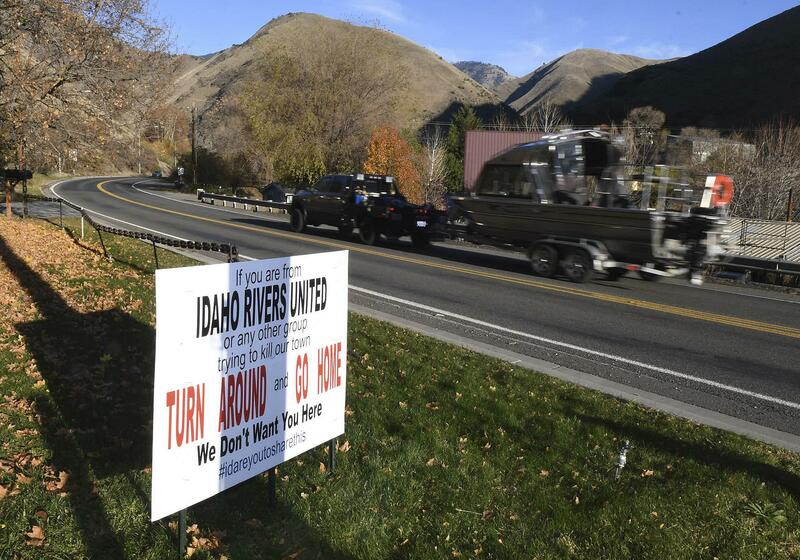 Members of the newly formed Idaho River Community Alliance, environmental groups and the Idaho Department of Fish and Game forged an agreement to stave off the closure. The agreement was approve by the Idaho Fish and Game Commission in a unanimous vote Friday evening. Under the terms of the agreement, the state will close steelhead fishing only on the South Fork of the Clearwater River upstream of the Mount Idaho Bridge on State Highway 14 and on the Salmon River from Warren Creek to the Copper Mine Boat Ramp upstream of Riggins. Both stretches are places where wild fish are known to congregate in high densities. Steelhead fishing will remain open elsewhere. Although Idaho Fish and Game officials were unwilling to implement changes to legal fishing gear and fishing practices requested by the conservation groups, outfitters and guides associated with the Idaho River Community Alliance agreed to voluntarily adopt some of them. According to the terms of the agreement, the outfitters and guides will use only single hooks on plugs and lures, require their clients to keep the first hatchery fish they catch and release wild fish without removing them from the water. Private anglers are not bound by the voluntary measures but are bound by the closures on the Salmon and South Fork of the Clearwater. Without the agreement, the season was to enter a state of suspension starting Saturday. Published: Dec. 7, 2018, 7:48 p.m. Updated: Dec. 7, 2018, 9:07 p.m.